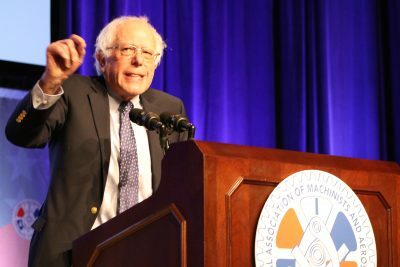 “My critics always ask how we are going to pay for that,” Sanders said with a smile and answered with a question of his own. “How much income tax do think Amazon, IBM, Federal Express or General Motors paid last year? 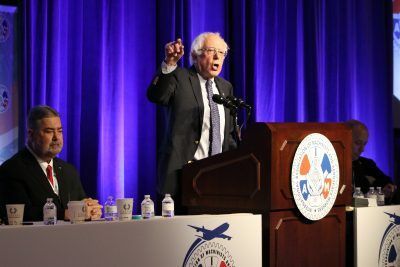 Not one nickel, we’re going to rescind Trump’s tax breaks.” Sanders ran for the democratic presidential nomination in 2016 losing out to Hilary Clinton and he is one of 18 candidates vying for the nomination in 2020.